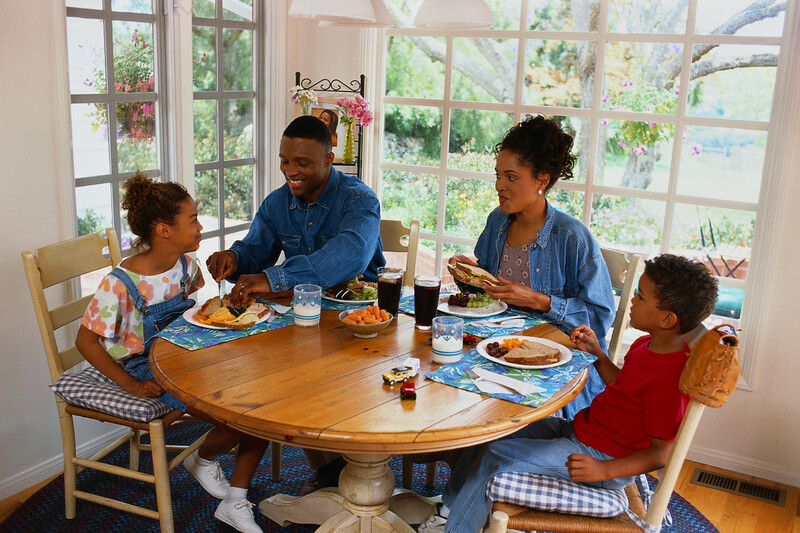 Your family needs to meet often to discuss concerns and challenges and share laughter and stories. This is a great way to alleviate stress and help children to view family time as a relaxing time. This can often be done over dinner. Even if you cannot pull this off every night, you need to make the commitment to have dinner together as often as possible. This is an excellent time to bond and learn what each family member is up to. Sharing what each person is interested in and goals they are pursuing helps family members to stay close and actually get to know each other better. This can lead to communication that can be supportive and helpful. Every person needs to be allowed to speak and no negative comments should be allowed. This is not the time for disciplining, especially if you want your children to look forward to time together. About the Author: Diana Fletcher is the Stress Reducing Expert Life Coach, Author and Speaker. Her latest book is entitled, Happy on Purpose Daily Messages of Empowerment and Joy for Women.